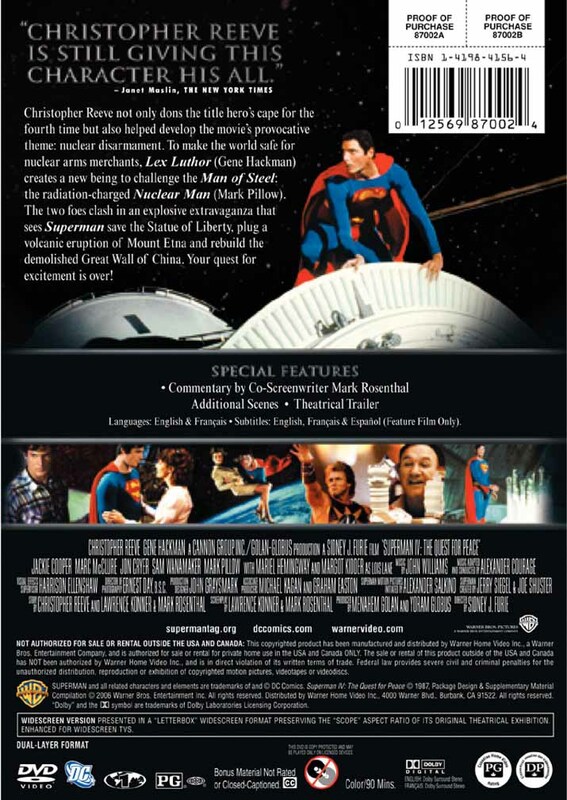 For reasons unknown to us, Warner Home Video will be releasing different editions/collections in different regions of the world. 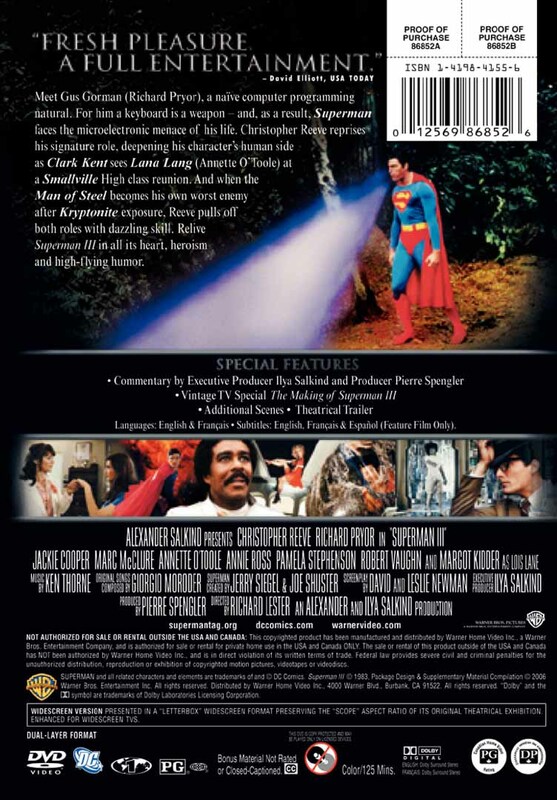 To lessen the confusion I've placed little R1, R2, R3, and R4 notes after each DVD title to let you know which regions each DVD will be available in. 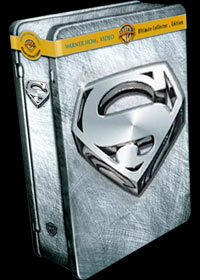 No indicator means that particular release will be available in ALL regions. 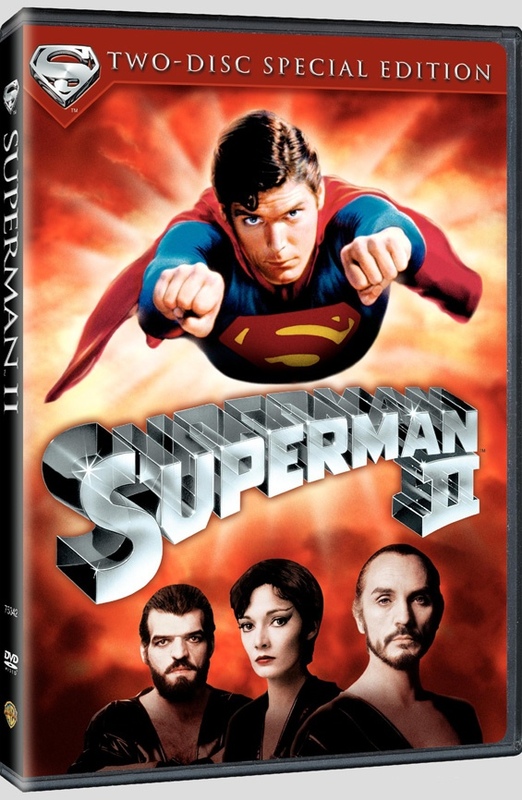 The 9 disc version released outside region 1 includes "Superman II: The Donner Cut" as the 9th disc. 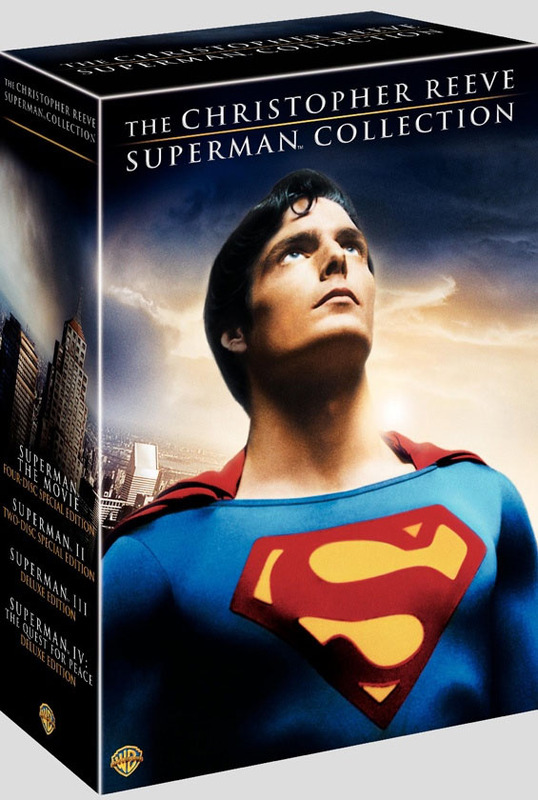 The 13 disc version of the "Superman Ultimate Collector's Edition" being released outside region 1 seems to only be lacking the disc containing Bryan Singer's Video Journals. 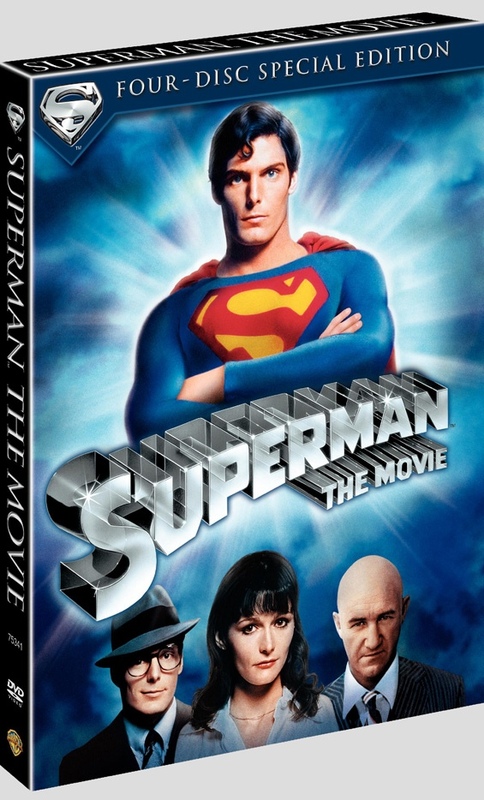 Click here to pre-order this DVD collection, and help support the Superman Homepage. 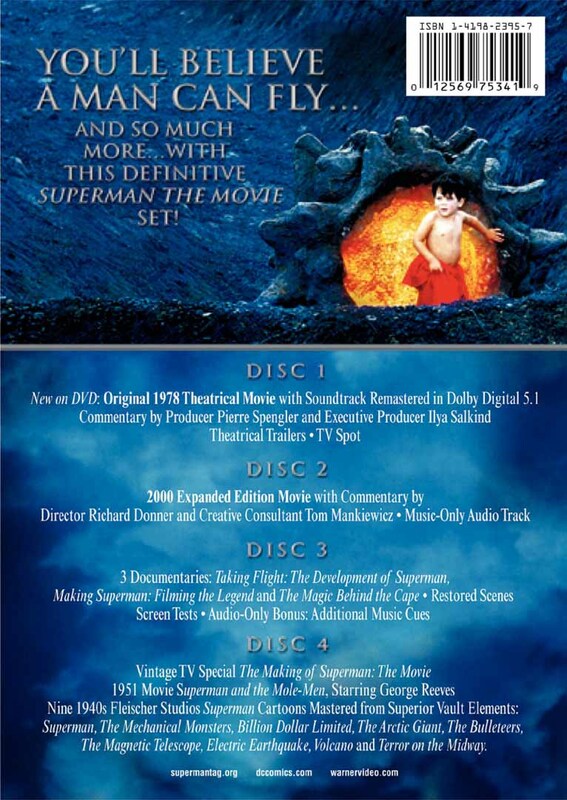 Note: The 2-disc edition of this collection (released outside region 1) is made up of Discs 1 and 3 above. 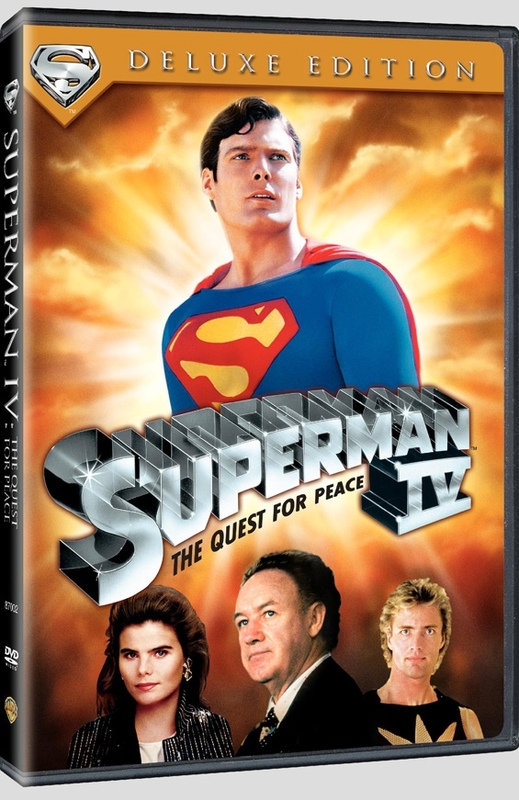 Click here to pre-order this DVD, and help support the Superman Homepage. 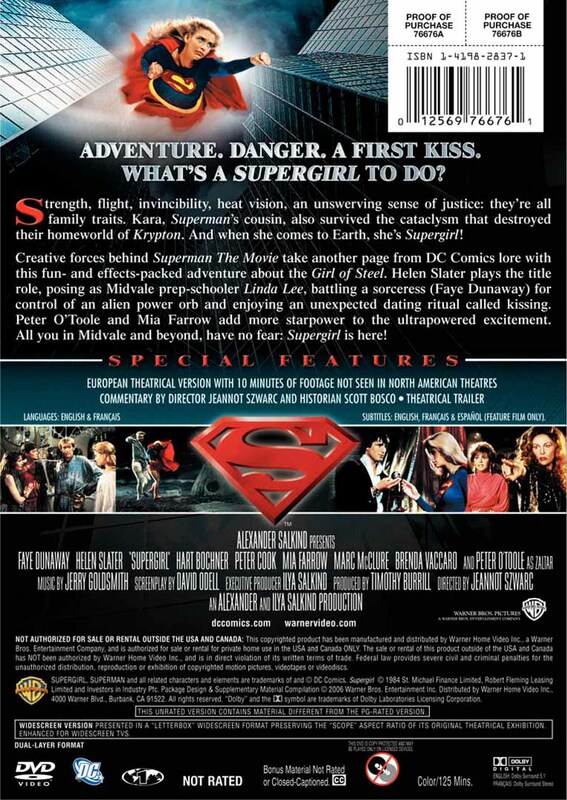 Pre-order the Single-Disc editon DVD or the Double-Disc edition DVD , and help support the Superman Homepage. 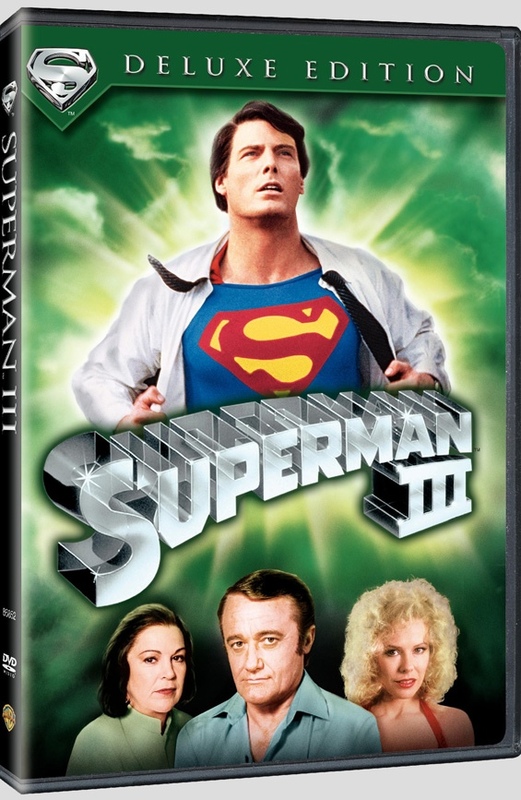 Note: As noted above, the 9-disc version of this collection (released outside region 1) adds "Superman II: The Donner Cut" as the 9th disc.